Three teachers could soon earn spots on the nine-person Illinois State Board of Education. 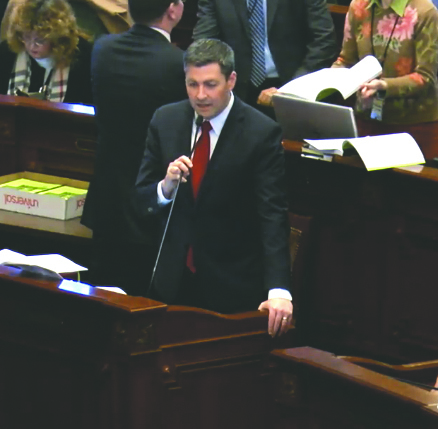 The state Senate will consider the measure after the House of Representatives overrode the governor’s veto of the proposal. Under the legislation proposed by state Rep. Linda Chapa LaVia (D-Aurora), a teacher from Cook County, one from the collar counties around Cook, and one from central or southern Illinois would all be assured positions on the governing body. “Don’t you think it would be very prudent of us to make sure that somebody who knows about education, that is certified in education, that has the pedagogy in education is able to sit at the table to make sure they are representing the whole state of Illinois in terms of teaching communities?” Chapa LaVia asked when questioned on why she was looking to limit governors’ hands on appointments to the ISBE. 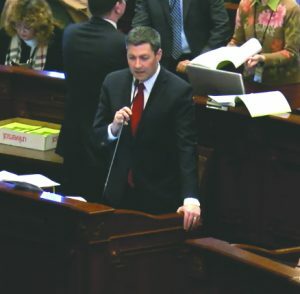 “I don’t see the point of doing this and tying the executive branch’s hands,” state Rep. Peter Breen (R-Lombard) said. The proposal has the backing of the Illinois Federation of Teachers, the Chicago Teachers Union and other educational labor groups seeking to change the composition of the State Board of Education. 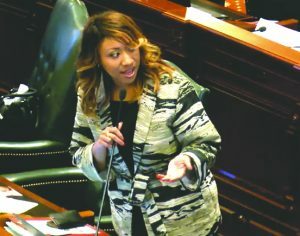 State Rep. Litesa Wallace (D-Rockford) said she knew of no other professions where a governing body of people not in the industry could make major decisions affecting the industry. 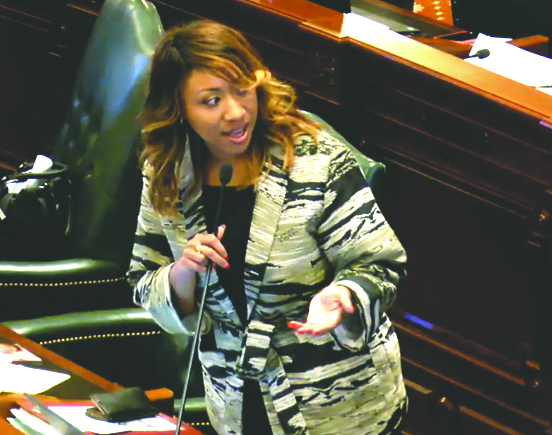 She asked her peers on the House floor Nov. 14 if they would want to take advice and instruction from individuals who have never worked in that profession. The House overrode the governor’s veto in an 85-27 vote. All 27 votes against the override came from Republican members of the House. There were, however, 21 Republicans who supported the override. They were: Steven Andersson of Geneva, Terri Bryant of Murphysboro, Tim Butler of Springfield, C.D. Davidsmeyer of Jacksonville, Mike Fortner of West Chicago, Norine Hammond of Macomb, Sheri Jesiel of Winthrop Harbor, Jeff Keicher of Sycamore, Michael McAuliffe of Chicago, Tony McCombie of Savanna, Charles Meier of Okawville, Bill Mitchell of Forsyth, David Olsen of Downers Grove, Lindsay Parkhurst of Kankakee, Steven Reick of Woodstock, Dave Severin of Benton, Ryan Spain of Peoria, Grant Wehrli of Naperville, David Welter of Morris, Barbara Wheeler of Crystal Lake and Christine Winger of Wood Dale.